Renew Your Membership with our Secure Shopping Cart – Using MasterCard, Visa, Discover or American Express. Membership renewal is $50. Thank you for your continued membership. 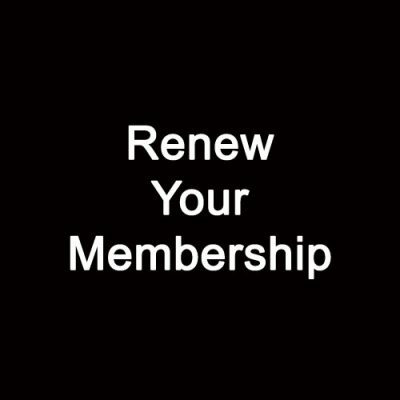 Membership renewals are due March 1, of every year. If paid after March 31, a late charge of $5.00 will be added. All members delinquent on April 30 shall be automatically dropped from the membership.